2019 Calendar. Personalized Pocket Planners will be used and remember every day. There are over 50 images available in our library. In addition, you can have us modify one of your images. Usage of images other than stock images shown here requires additional charge for design/set-up. You can have both first and last name included. 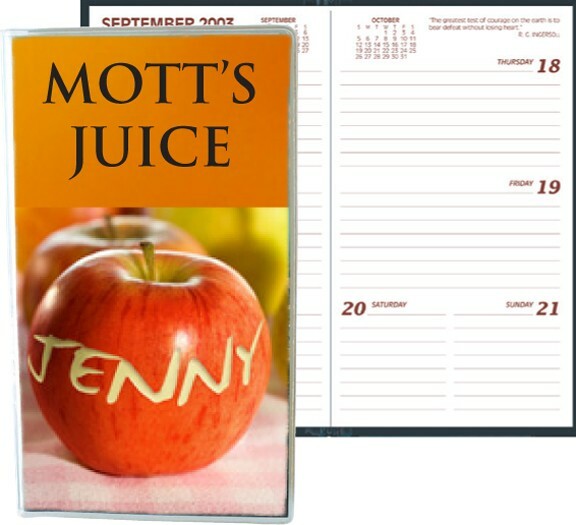 The Calendars are personalized with the recipient's name. Simply provide Excel spread sheet with list of names. Each planner will have the recipient's name "In the Image." Product is based on our Item VPP1. This is our vinyl pocket planner (week at a glance). Instead of black vinyl, the book is inserted into clear vinyl. 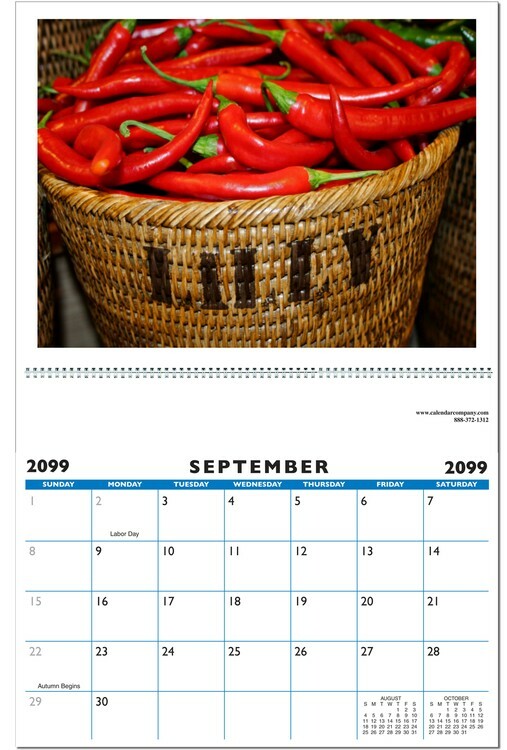 A full color wrap is inserted before the calendar. 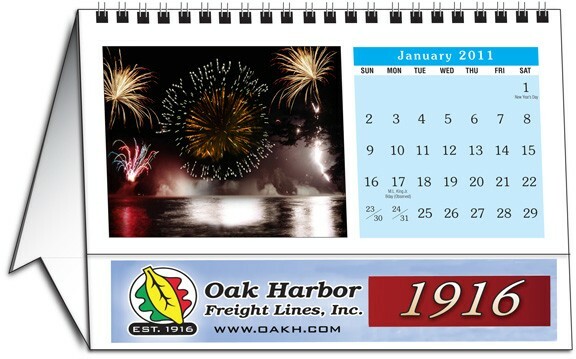 Personalized Desk Blotter Calendar (12 Pictures) "In the Image"
2019 Calendar. 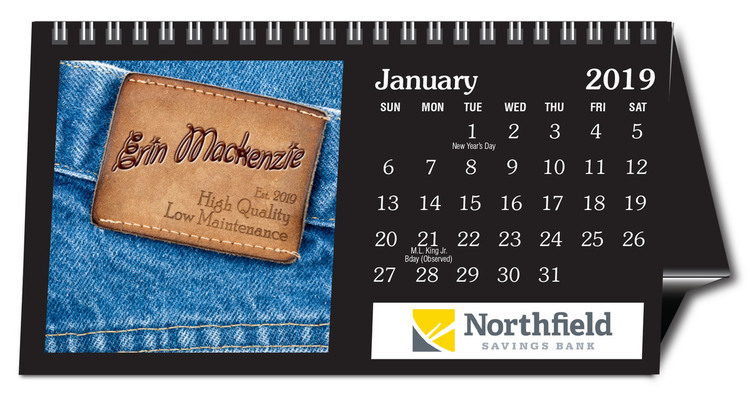 Calendar features personalized images where the recipient's name is in the actual image itself. 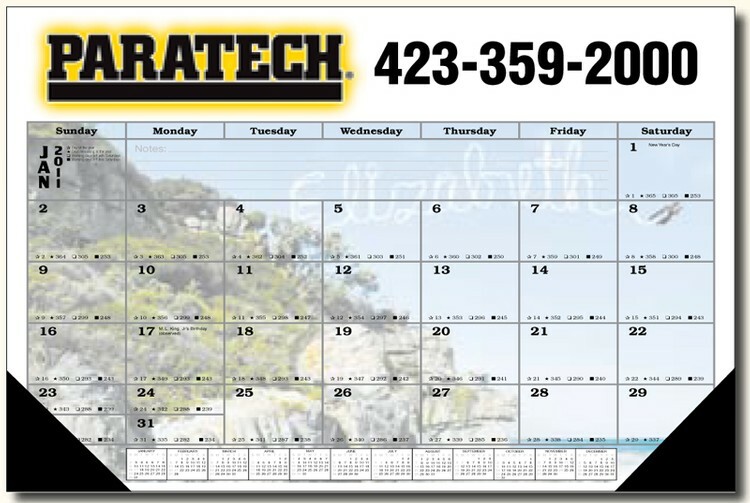 Every calendar is individually personalized. 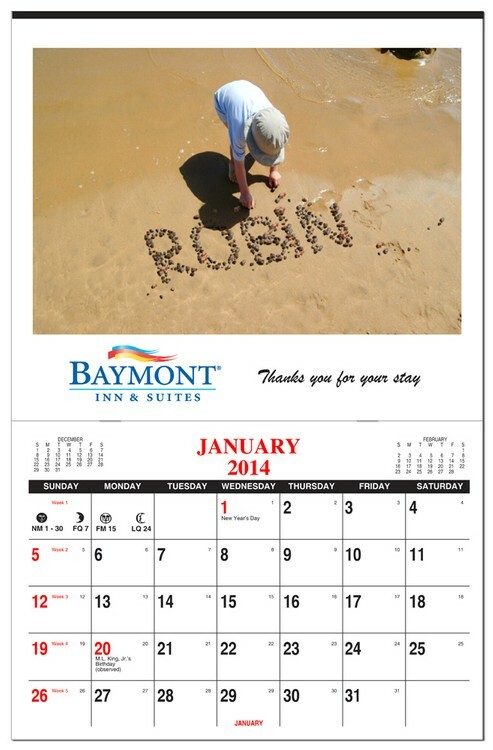 If your client sends us 100 different names, you get 100 different personalized calendars. Printing process uses variable data printing. Simply provide us the list of names in an excel spreadsheet and we will do the rest. There are four image sets available or you can mix and match for $125(G). 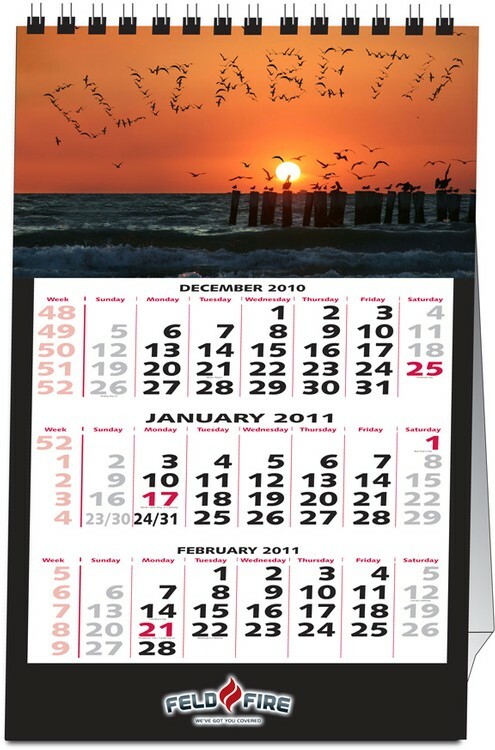 Calendar design is based on our item DB-1. Two vinyl corners are included.